Proactively protect pipes. Insulate pipes and water lines that come into contact with cold weather. Turn off the water to outdoor spigots. Keep the heat at or above 65 degrees. Owners may try to save money by setting thermostats low, but keeping your building warm is critical to avoiding frozen pipes. Inspect pipes for signs of freezing. Look for obvious signs such as bulging or frost on visible pipes. Check for reduced water flow or non-flushing toilets, which could indicate a freeze. If you find signs of frozen pipes, turn off the water supply and call a plumber. Monitor vacant units. 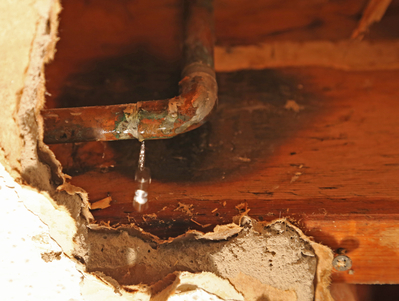 Foreclosed or otherwise vacant units are most susceptible to flooding from frozen pipes. Ensure that vacant units have been weatherized. Heat should be at or above 65 degrees. Faucets can be set to a trickle. Flooding from burst pipes causes damage averaging $15,000. Take steps to prevent freezing pipes and protect your building before temperatures plunge. The City of Chicago has confirmed that owners do not have a right to the email addresses or phone numbers of their fellow owners. 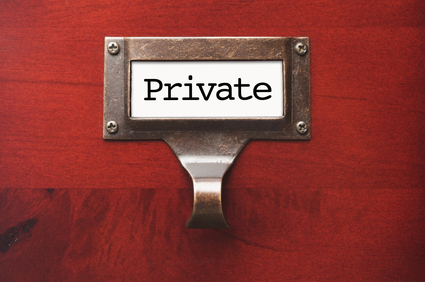 A city ordinance currently protects condo owners' privacy rights but still allows fellow owners the right to inspect certain owner information. Section 19 of the Illinois Condominium Property Act was amended on January 1, 2018 to allow unit owners the right to inspect, examine or copy the email addresses and telephone numbers of other unit owners, in addition to names, addresses and weighted votes of all members entitled to vote. The City of Chicago responded with an Ordinance that prohibited condo owner names, physical addresses, email addresses, telephone numbers and weight votes of all members entitled to vote from being inspected, examined, or copied by other unit owners. The Ordinance was subsequently changed to allow names, addresses and weighted votes to be shared, but not email addresses or telephone numbers. Board members should not share email addresses or telephone numbers of owners with other owners without express permission. Boards who rely heavily on email to communicate with owners should use the blind copy option so that email addresses are not shared. The Illinois Condominium and Common Interest Community Ombudsperson Act, effective January 1, 2017, requires that all condominium associations and non-exempt common interest community associations adopt a written Complaint Policy by January 1, 2019. The Complaint Policy is intended to address owner grievances against the board, not against fellow owners, for matters not currently involved in litigation. 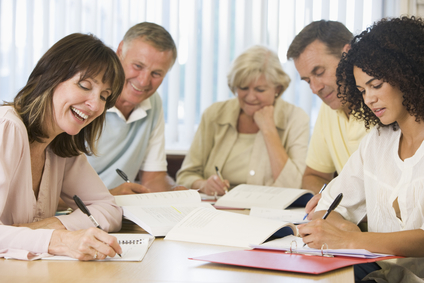 Boards can formally adopt the required policy using guidelines and templates provided by the Illinois Department of Financial and Professional Regulation. 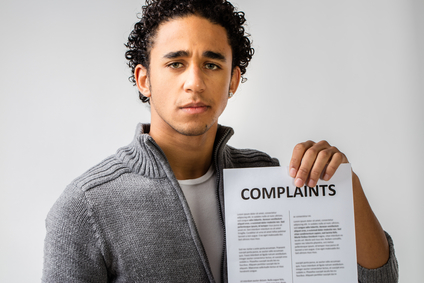 Adopting a Complaint Procedure is fairly simple and will guide your board in handling owner complaints consistently and in compliance with Illinois law.